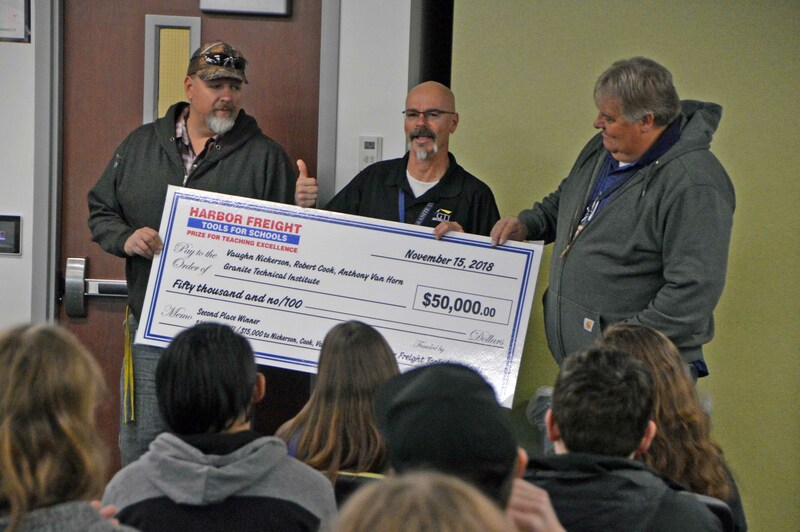 Robert Cook, Vaughn Nickerson, and Anthony Van Horn teach construction courses at the Granite Technical Institute, and this morning they were surprised with the news that they had earned second place in the national Harbor Freight Tools for Schools Prize for Teaching Excellence. 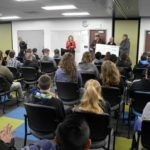 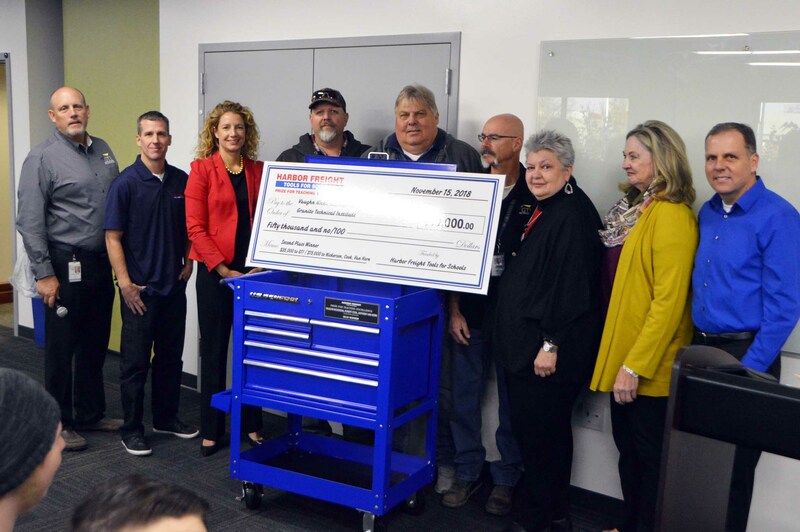 The recognition earned them $35,000 for the Granite Technical Institute’s skilled trades program, and $15,000 dividing among the three teachers to be used however they wish. 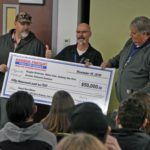 Cook has been teaching at GSD for 20 years, Nickerson has been teaching for 17 years, and Van Horn joined the GTI three years ago. 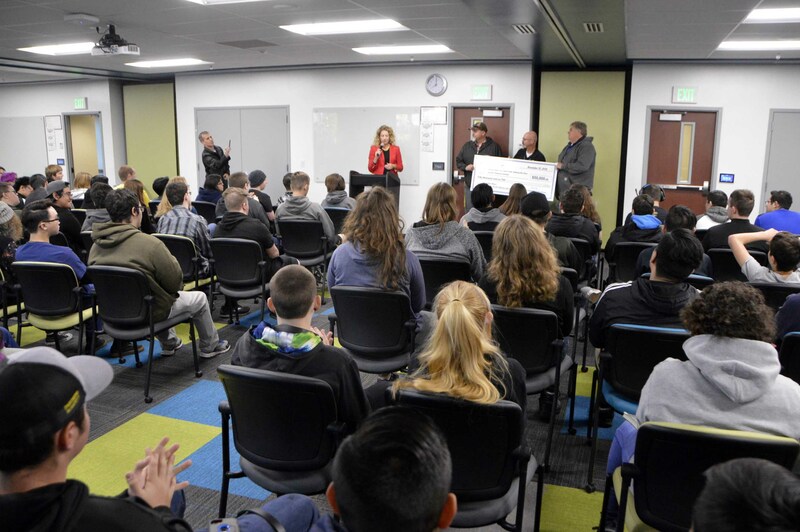 Through the construction trades program, students have an opportunity to explore different aspects of the industry. 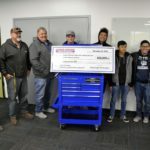 They learn the difference between residential and commercial construction, and move into more focused training in carpentry, plumbing and electrical. 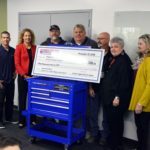 kudos to Harbor Freight too! 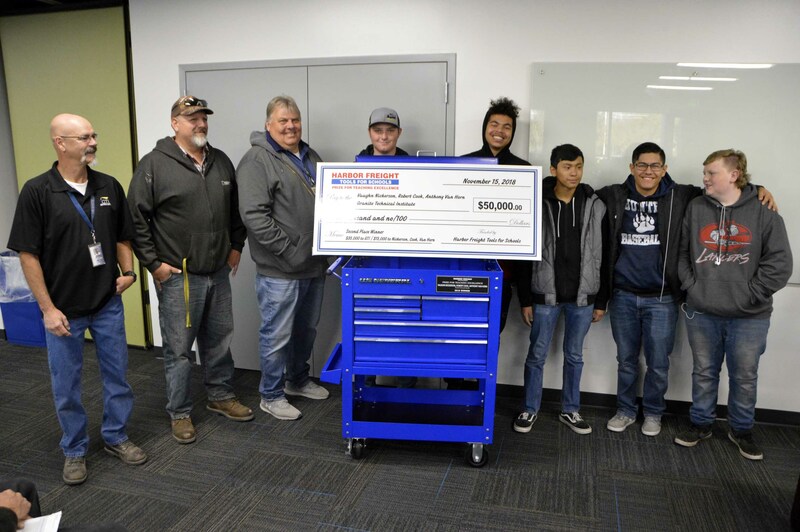 What an amazing award for giving students hands on opportunities to learn skills that can bless their lives as well as the community’s for years to come.